Google started pushing out its latest version of Android in November, but most Android phone owners are still waiting for the update.In fact, only 1.6% of active Android devices are running on Android 5.0 even though it’s been available for three months.Since each phone manufacturer needs to modify the software for their phones and carriers have to approve the update, it can take a really long time for Android software updates to launch on a broad scale.If you have a relatively new Android phone, chances are you’re phone is either already compatible with the update or will be soon. Here’s a list of all the phones that have gotten the Lollipop update so far. Change might not always be fun, but sometimes it is necessary to get ahead in the game of Google. Over the last several months, Google has rolled out two fresh updates to shake up the bad content and spammy link world once again: Panda and Penguin. At this point, Panda and Penguin updates should almost be expected. Although the two updates did not rock our world quite as bad as we anticipated, there is almost always someone who suffers when an update strikes. 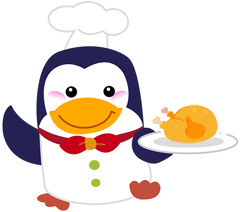 On Thanksgiving weekend, I reported a lot of buzz and chatter around a possible Thanksgiving day Penguin refresh from Google. This morning, Google has confirmed that what SEOs and webmasters noticed was indeed Penguin related but as a result of the “ongoing” Penguin rollout. Yes, Penguin 3.0 rollout that started in October is still not complete. The Penguin rollout is ongoing, and this is just the effect of that. In short, Penguin 3.0 is rolling out still, even 6 weeks later. This rollout had a major shock wave on Thanksgiving day for some reason. But that shockwave seemed to be mostly reversals of sites that got hit initially by 3.0, which is why I named it Penguin 3.1. In any event, I guess this is still Penguin 3.0 but still rolling out. Google toolbar pagerank finally & Officially Dead. 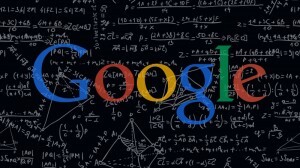 Google’s John Mueller said Google probably won’t update Toolbar PageRank in the futureIn October 2013, Google head of search spam Matt Cutts implied we would likely not see another Google Toolbar PageRank update before the year end. Well, by accident, Google updated Toolbar PageRank in December 2013. Since then, we have had no Toolbar PageRank updates. Google’s Gary Illyes, Webmaster Trends Analyst and Search Quality Engineer, said at Search Marketing Expo East that Google may be launching a Penguin algorithm refresh sometime next week. This is not just a refresh, but a large re-write of the algorithm that took Google almost a full year to release. Of course, it may not be launched, if they run into issues during their testing phase. But if things go smoothly, Google may launch the next generation Penguin update. The new Penguin update will make webmaster’s life “easier a bit” and for most people it will make it a “delight.”Google could have done a Penguin update more frequently, but they want to push out an update that makes both webmasters and users happy. So they are working hard on making both happy. Gary also said that if you disavow bad links now or as of about two weeks ago, it will likely be too late for this next Penguin refresh. But Gary added that the Penguin refreshes will be more frequent because of the new algorithm in place. So we may or may not see a next generation Penguin update next week. 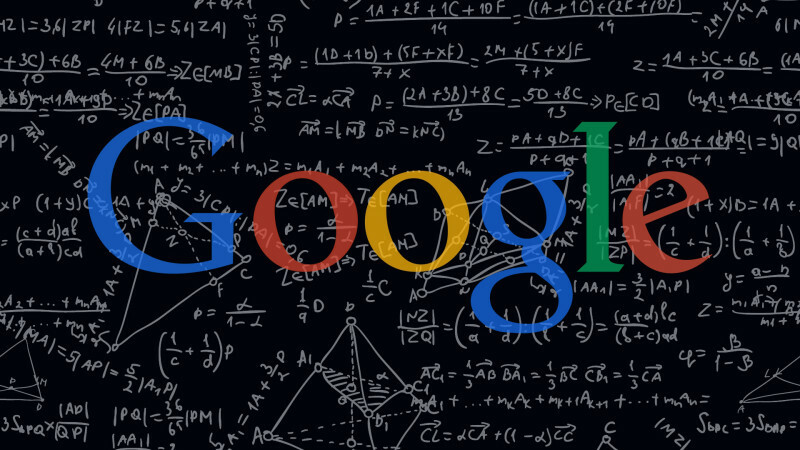 #GooglePanda 4.1′s Updation Biggest Losers. The biggest winners for Panda 4.1 based on this early report are sites in the news, content and download portal realm. While the biggest losers are sites in the games, lyrics and some medical content realm. For example, medterms.com reportedly lost 40% of their SEO visibility, from 286,956 to 172,836. ehow.com who has been repeatedly hit by Panda also saw a massive hit according to SearchMetrics. And a brand close to all our hearts, hallmark.com seems to also have made the list of big losers. 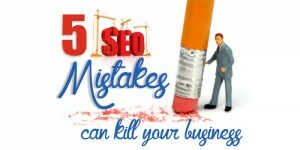 There were some bigger names in the losers list like office365.com and hubpages.com but those sites seem to have done migrations to new URLs and the SEO visibility drop may not be related to Panda 4.1. The 4.1 iteration of Panda ties in with the preceding updates. Losers are often games or lyrics portals as well as websites dealing with medical issues and content – to cut it short (here I am repeating myself): in general, it hit pages with thin content. Aggregators do not provide unique and relevant content. It doesn’t seem to be very relevant for Google to list (that is: aggregate information about) sites that are down at the moment. That was measurable already with Panda 4.0 and it is true for the current update as well.